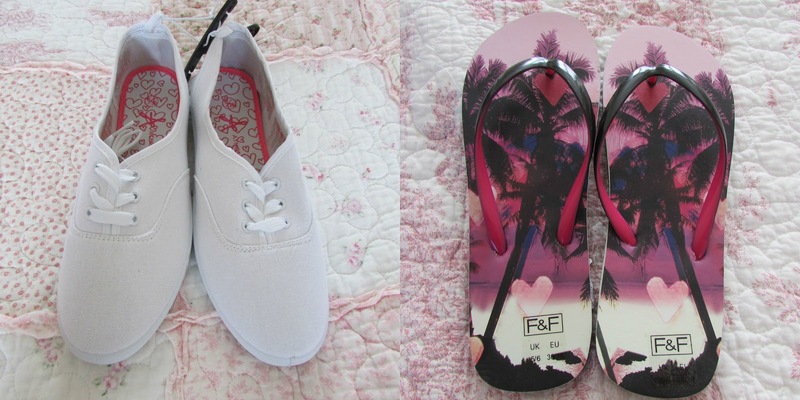 FleurDanielle: Clothing Haul | Internacionale, New Look, River Island & More! I love the floral top from New Look, very tempted to buy one myself! Have lots of fun in Turkey! Oh I love that blue dress! So pretty!